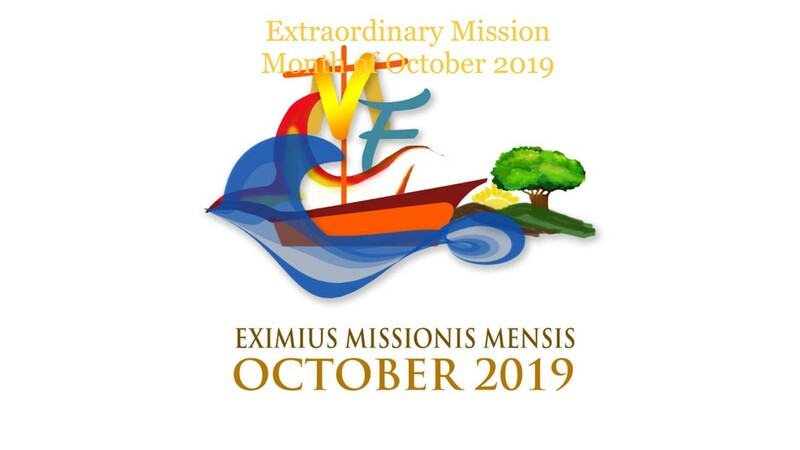 The Holy Father, Pope Francis has dedicated the month of October 2019 as an Extraordinary Missionary Month, promoting the greater commitment of “Missio ad Gentes” (missionary activity) and animating the missionary transformation of Church life and pastoral activity with new enthusiasm. Pope Benedict XV (1914-1922), who was known as a “Missionary Pope”, wrote the Apostolic Letter, “Maximum Illud”(that momentous), highlighting the essential task of every Christian to “Go into the whole world and preach the gospel to all creation,” (Mark 16:15). This year marks the 100th Anniversary of this encyclical. The Holy Father, Pope Francis chose the theme “Baptised and Sent: The Church of Christ on a Mission in the World.” According to the Holy Father, the extraordinary Mission Month of 2019 is to remind us about the Church’s mission of preaching the gospel and to make disciples throughout the world. This year will be an opportunity for every baptised Christian to renew our missionary enthusiasm and to develop a sense of duty towards the mission of the Church and pastoral care towards people. A personal encounter with Jesus Christ, living in his Church: in the Eucharist, in the Word of God, and in personal and communal prayer. To rediscover the value of missionary saints and martyrs as an expression of the Church, scattered throughout the world. To deepen the faith knowledge through Missionary formation: biblical, catechetical, spiritual, and theological. 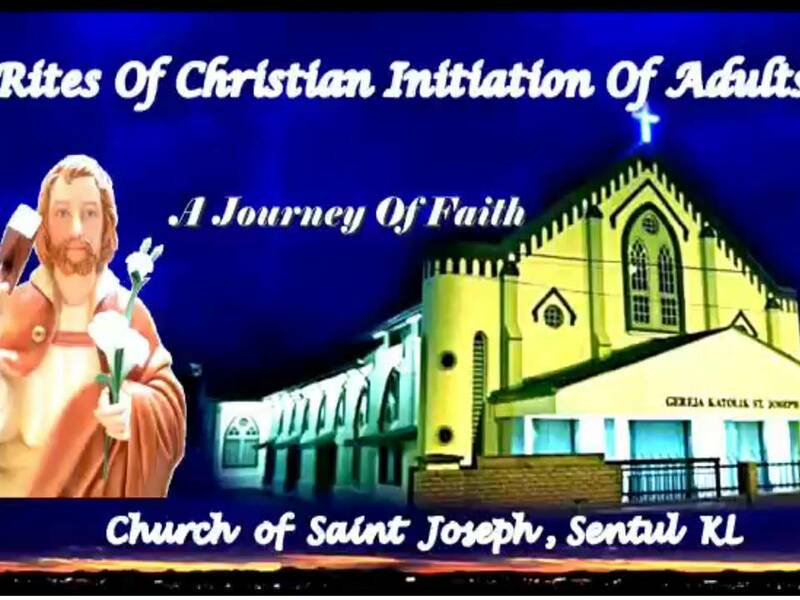 We, as parishioners of St. Joseph’s Church, have dedicated three years (2018-2020) to a vision and mission by “Committing Ourselves into New Evangelisation.” Our parish vision and mission is also in the same sentiments of the Holy Father’s mission for the year 2019. 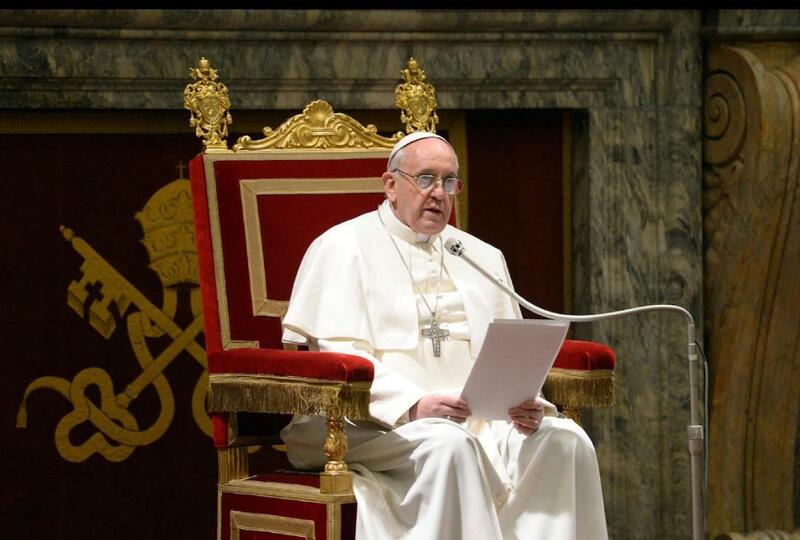 However, we are in the same direction with the Universal Church – the call on mission. As a community, let us take heart the mission of the Church, evangelising the Good News with zeal and to assist one another in the community to grow even stronger in the spirit of missionary and evangelisation. On the Feast of the Epiphany of the Lord (5 & 6 January 2019), all the parishes in the Archdiocese of Kuala Lumpur, officially launched the Year of Mission 2019 and it will end on 31 Dec 2019. 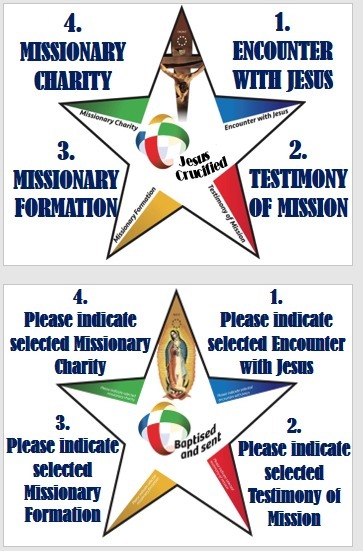 This Sunday, 13 January 2019, we will introduce the missionary dimensions in ordinary pastoral care, through the ritual of a Mission Year Epiphany Star. Each parishioner is to take one Star home from the Christmas manger. Each parishioner is to string and hang the Star at his/her door post like a door chime. Every time the parishioner sees the Star, he/she is reminded to strive to realise what he/she has selected to do throughout the Missionary Year 2019. Next Christmas, parishioners are to bring back their Stars and place them in the manger, to signify that he/she has been a bright Star bringing someone to accept Jesus as his/her Saviour (by 31 Dec 2019).